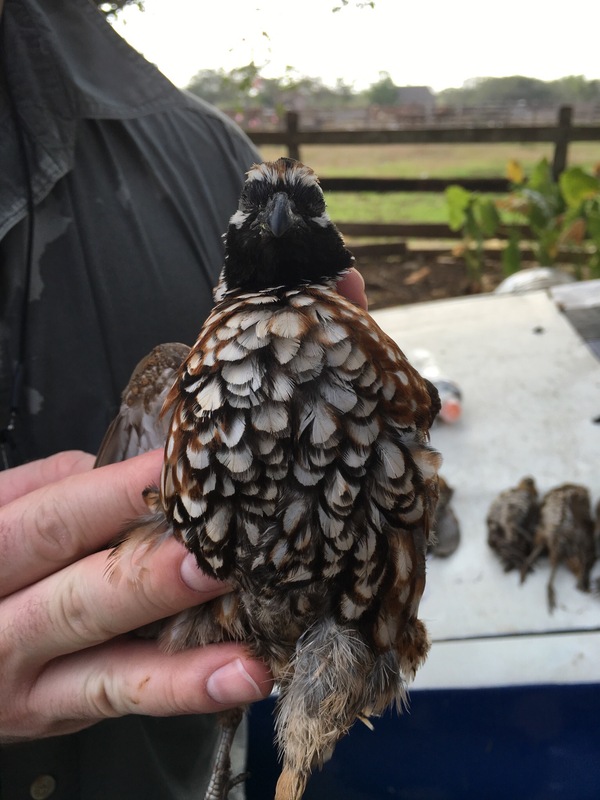 Game Birds Of The World program, or… Got Quail? 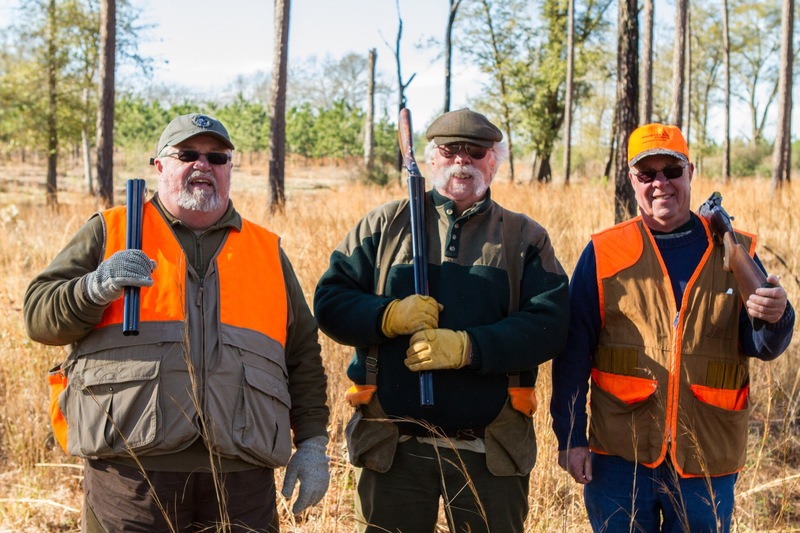 With more than 45,000 international members, SCI is a global leader in protecting the freedom to hunt and promoting wildlife conservation worldwide. 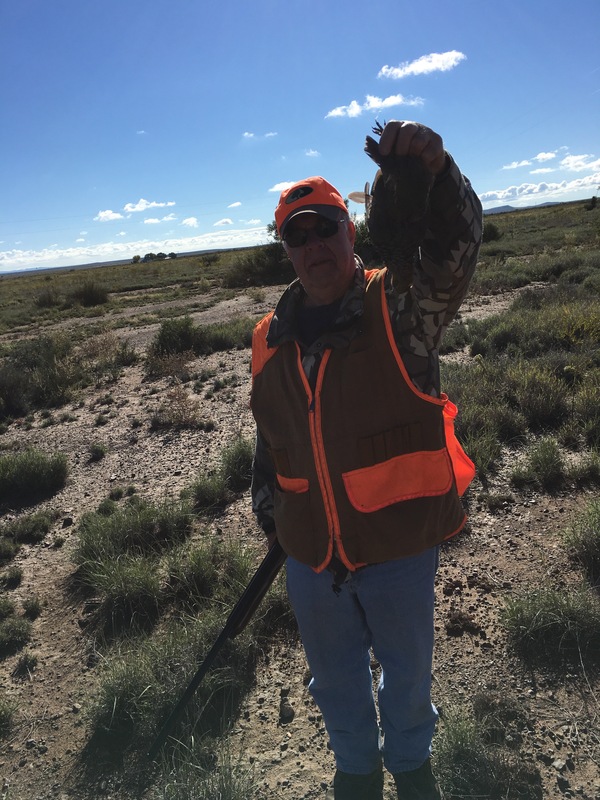 Since its formation 45 years ago, SCI has traditionally focused on big game management and hunters’ rights. 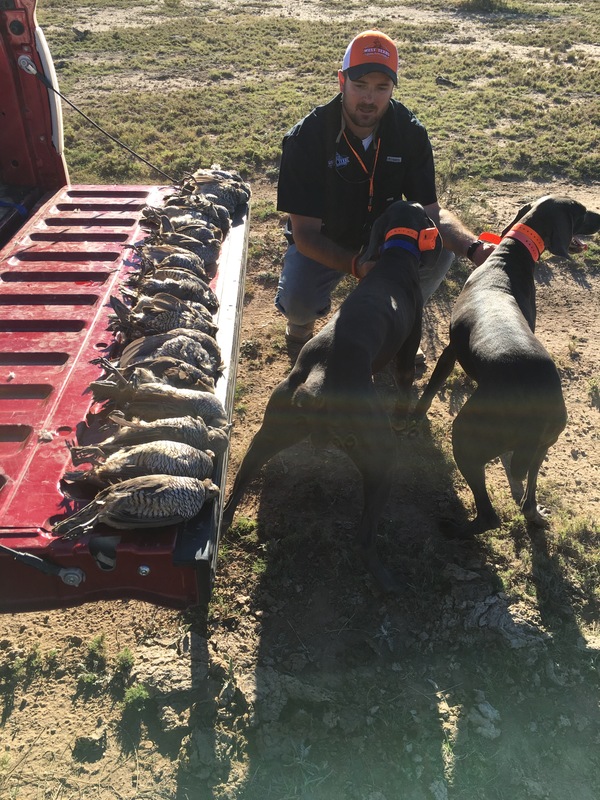 SCI has now added advocacy for game bird and waterfowl conservation and the right to hunt managed species across the globe. 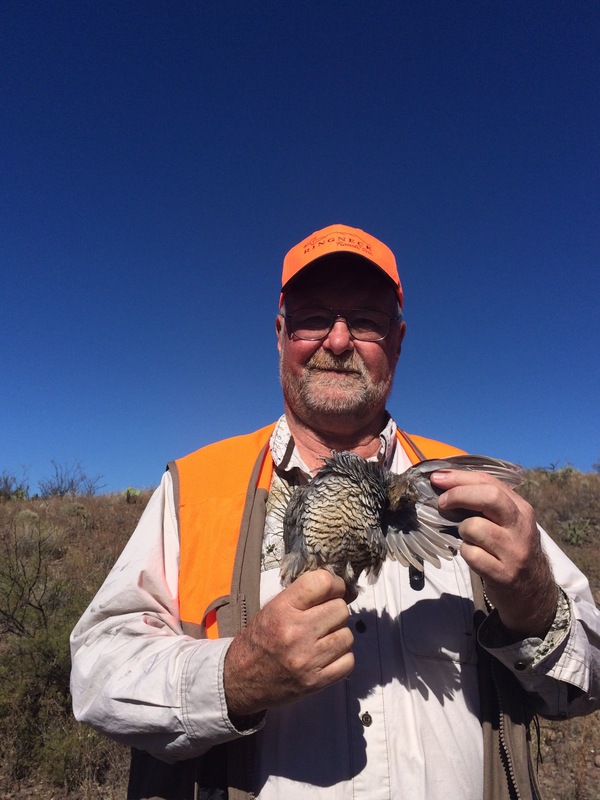 program in order to bring greater awareness to the many and varied upland game bird and waterfowl hunting opportunities. 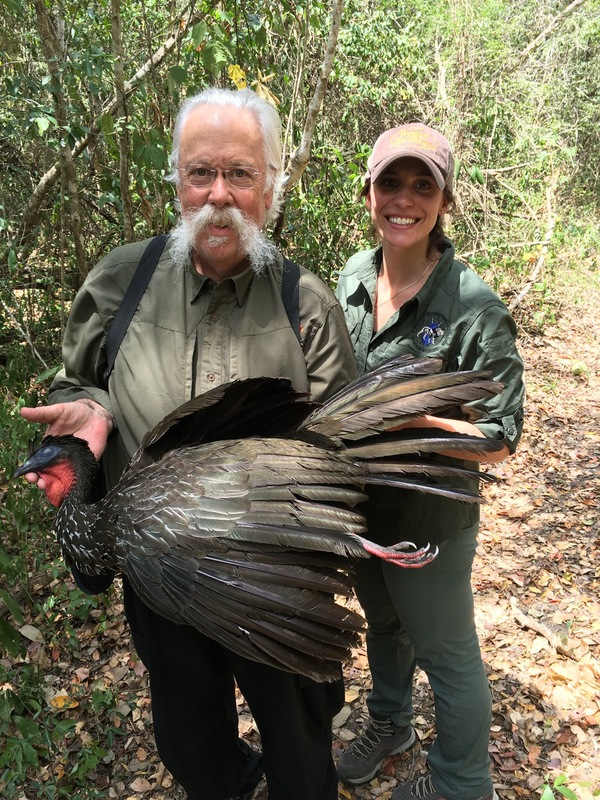 The SCI Record Book is now accepting entries for more than 350 acceptable bird species as well as offering a variety of different game bird awards. 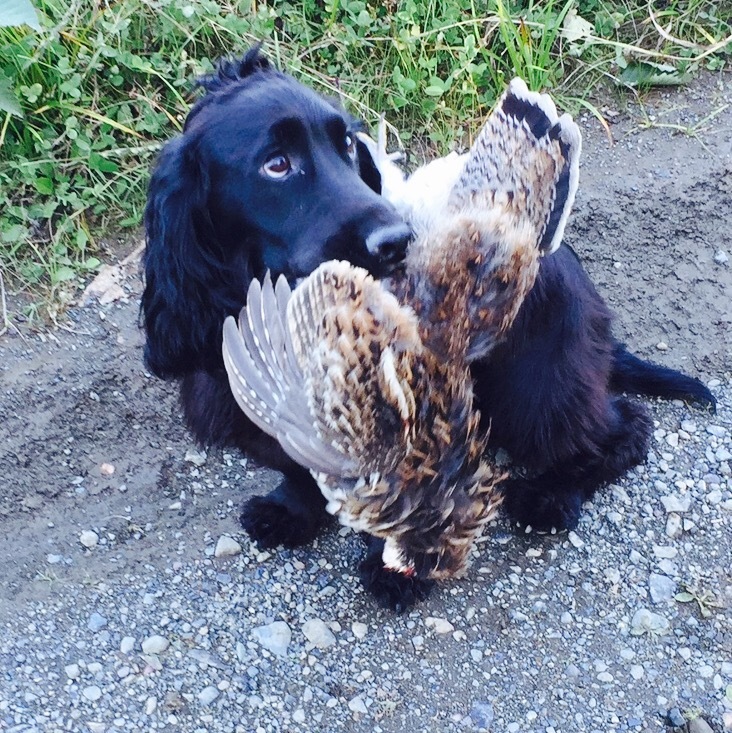 SCI has released these new awards for North America, South America and Africa bird hunting. 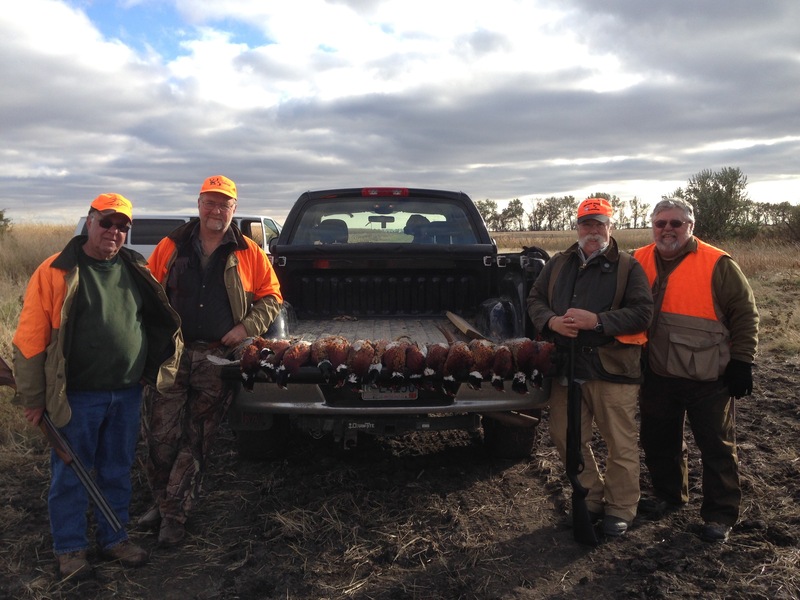 Participation in this new program allows duck and upland game hunters to record their hunting heritage while contributing to waterfowl and upland game bird conservation and advocacy. 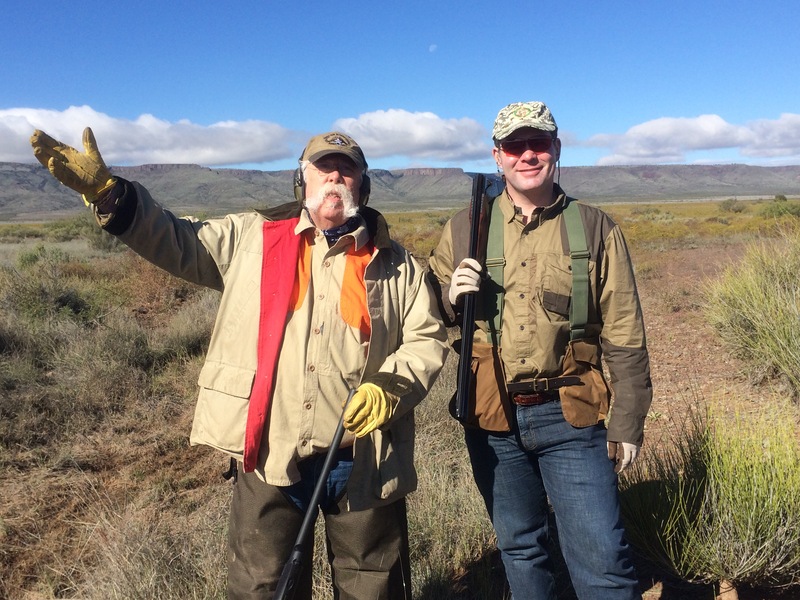 “The Donald” Richard, me, Steve Robillard – Much of bird hunting is about the social aspect.